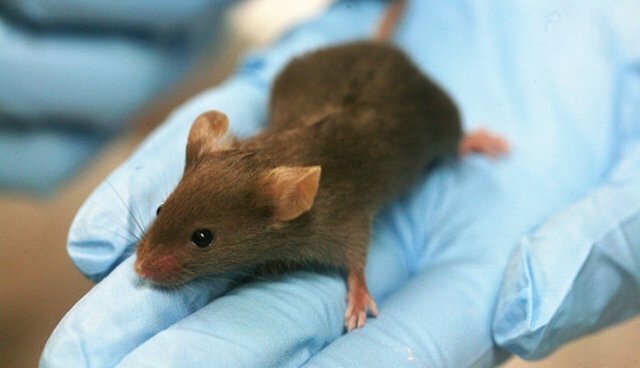 The research is speaking volumes, and scientists are starting to agree: animal testing is not the most effective way to evaluate treatments for Alzheimer's. According to animal welfare activists and scientists at organizations like Humane Society International, new approaches are necessary to fight the complex degenerative disease -- and they don't need to include animals. "Medical research is at a tipping point," Gillian Langley, a scientist and consultant at the Humane Society, told BBC News. "There is a growing realisation that animal studies are not producing the breakthroughs we're hoping for." Alzheimer's researchers agree, explaining that animal models simply cannot provide the insight needed to make real breakthroughs in curing or treating the disease. "We're supportive of initiatives to move forward the human model for good scientific reasons," said researcher Paul Lawrence Furlong, who is currently developing brain imaging technology to work with humans instead of animals. "In Alzheimer's, at the cellular level, many animal models are valuable. When we move up the model of complexity, there's a point at which the animal model becomes less valid."